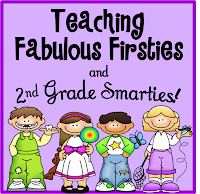 ♥Teaching Fabulous Firsties and 2nd Grade Smarties!♥: Operations & Algebraic Thinking Math! Operations & Algebraic Thinking Math! I'm finally done with my latest math packet! As I've mentioned before, our math "program" at school leaves a lot to be desired. So, our first grade team is always supplementing to fill in the gaps. We're currently focusing on Operations and Algebraic Thinking for our data teams. We're also being asked to post our daily Common Core State Standards in the room. 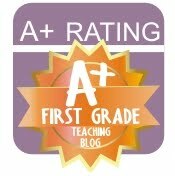 To do so, I created my latest product, "Going Buggy for Operations & Algebraic Thinking Math Mega Pack." It includes 77 Common Core State Standard aligned reproducibles for teaching Operations and Algebraic Thinking. There are five practice pages for every skill for a full week’s worth of learning. I also made ten Focus Wall CCSS anchor charts in student friendly “I Can” language. These activities are not “seasonal” so they can be used any time during the year. My kids have been having fun with them this week. 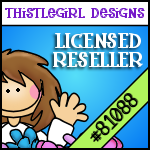 Check them out at my TpT store. 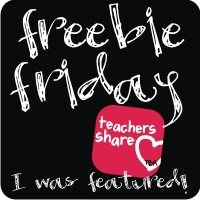 I'm hooking up with Teaching Blog Addict for Freebie Friday! I made a 4 Square Writing Organizer for dental health month. It includes a writing organizer and three different choices of paper for final copies of the paragraphs. I hope you can use it! 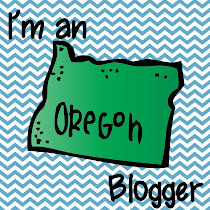 Blogger is not being nice to me when I try to upload pictures of the freebie, so go to TpT (click HERE) to see it up close. UPDATE! Blogger decided to let me post the pictures! Here they are! 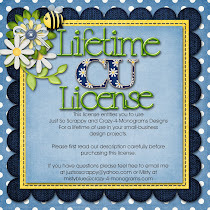 Click on the cover to download for free from TpT! You've been busy! That looks seriously amazing. Thanks, Barbara! It was a lot of work, but I am happy with how it turned out. My kids are doing really well with it! 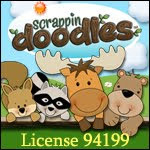 I'm loving that Math Pack Corinna, what a great resource:) Sweet graphics and a great idea. Thanks for the freebie - love! Thanks, Leslie! I had fun making it. I'm glad you liked the freebie, too! 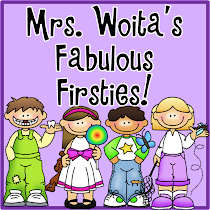 This is my first visit to your blog and it is fantastic! I just love it when I find another first grade teacher to link up with! Your buggy unit looks awesome! I love the differentiation! Thanks, Melissa! I'm working on a new packet for Number and Operations in Base Ten. It is going to be a biggie!